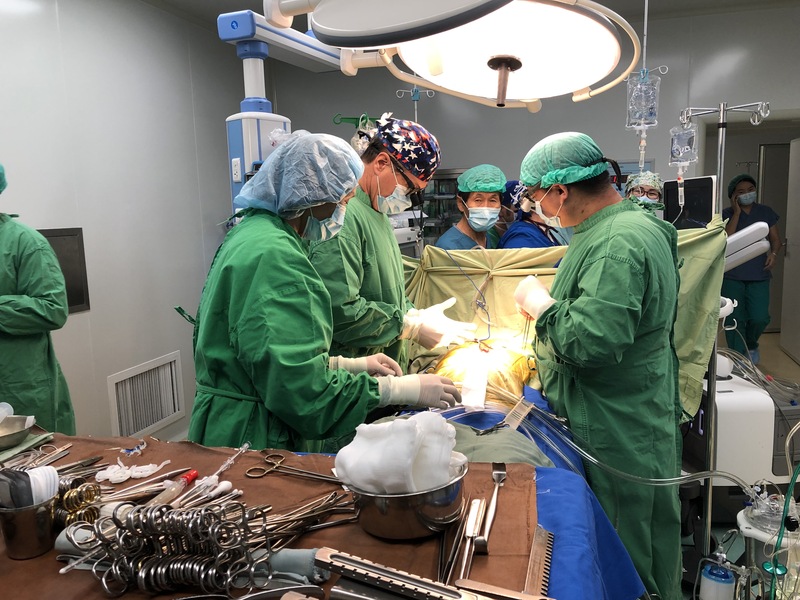 To improve medical care in developing countries through medical program development, education, direct patient care, diagnostic support, medical device donations, medical supply donations, and community outreach support with the support of medical volunteers. 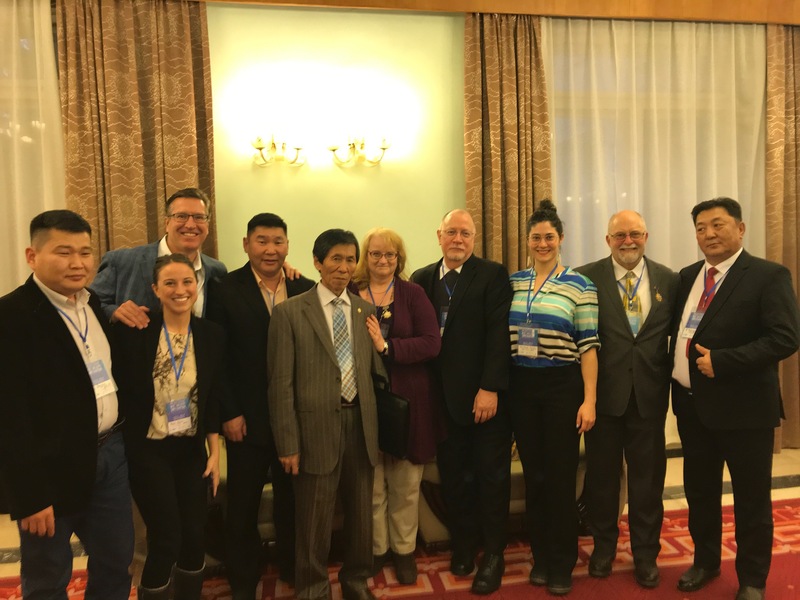 Execute the mission of earthMed as an independent, non-sectarian, non-political organization, providing carefully planned, appropriate services changing in response to the changing needs of those we support, and fostering an atmosphere of growth within the organization to improve our abilities to better carry out our mission. 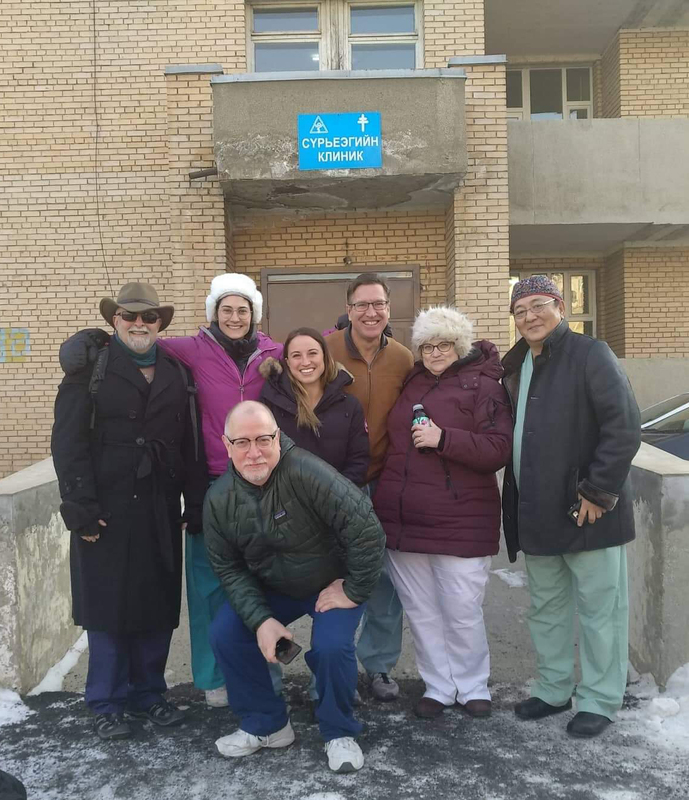 earthMed physicians, cardiothoracic surgeon John R. Handy, Jr., MD, HonD, director of Providence Thoracic Surgery and co-director of the Providence Thoracic Oncology Program in Portland, Oregon, and cardiac anesthesiologist Patricia Gramling-Babb, led an earthMed volunteer charitable medical mission to Ulaanbataar, Mongolia, in the late fall of 2018, earthMed’s 7th mission to Mongolia. 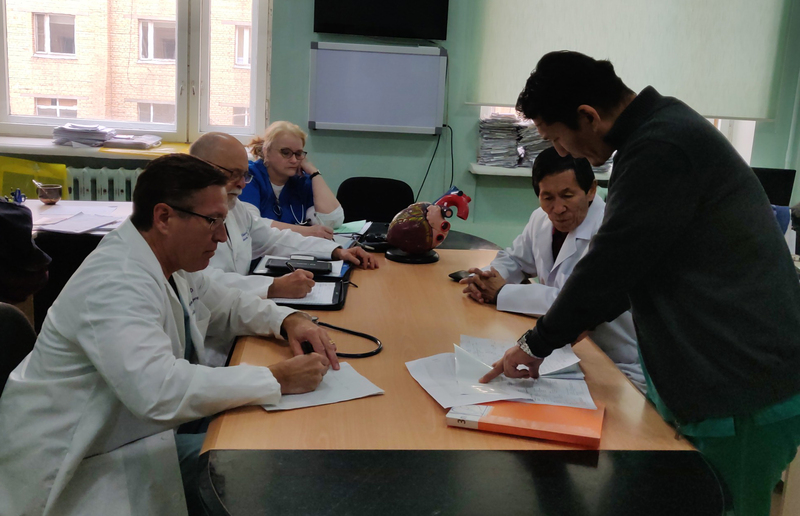 earthMed has a long-standing relationship with the Mongolian health care system, providing personnel and material support for thoracic and cardiac surgery development. 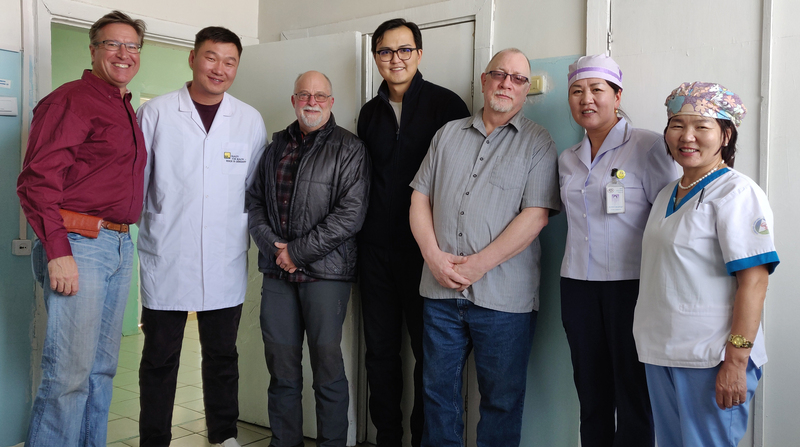 While in Mongolia, our team will provide needs assessment, needed medical supplies, staffed surgical clinics, and participate in thoracic & cardiac surgery and postoperative recovery in collaboration with our Mongolian colleagues. 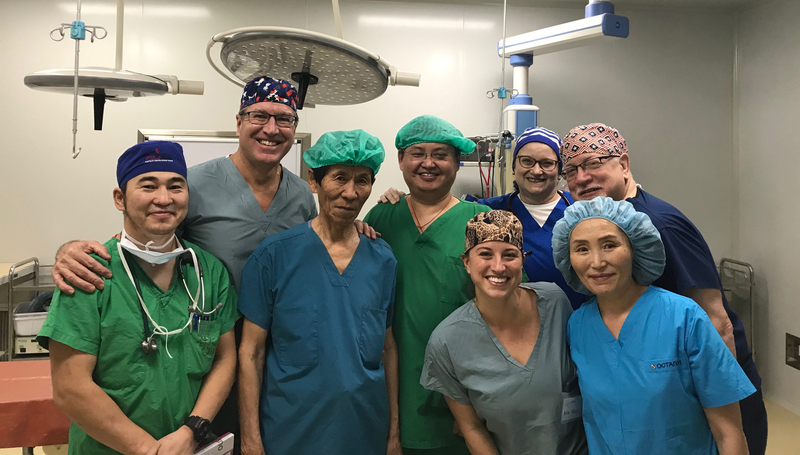 Our team will operate in the National Center for Communicable Diseases (tuberculosis surgery), and Shastin Hospital/Hospital #3 (cardiac surgery). 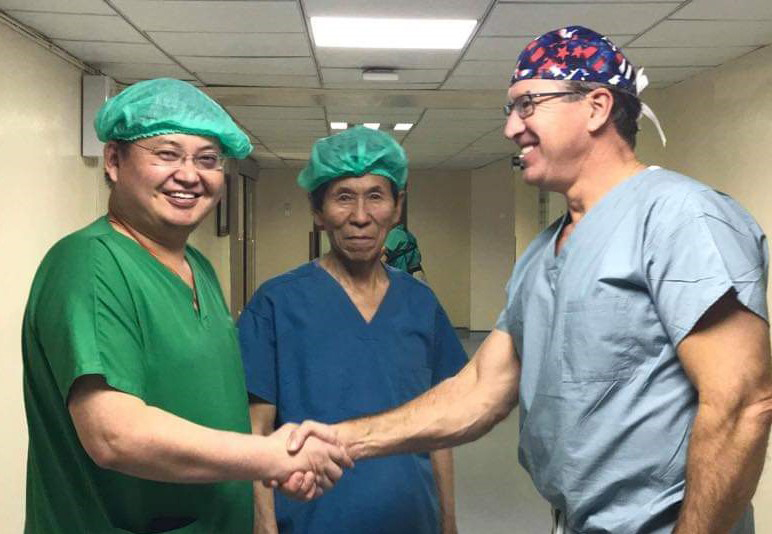 Due to this multi-year collaboration, Drs. 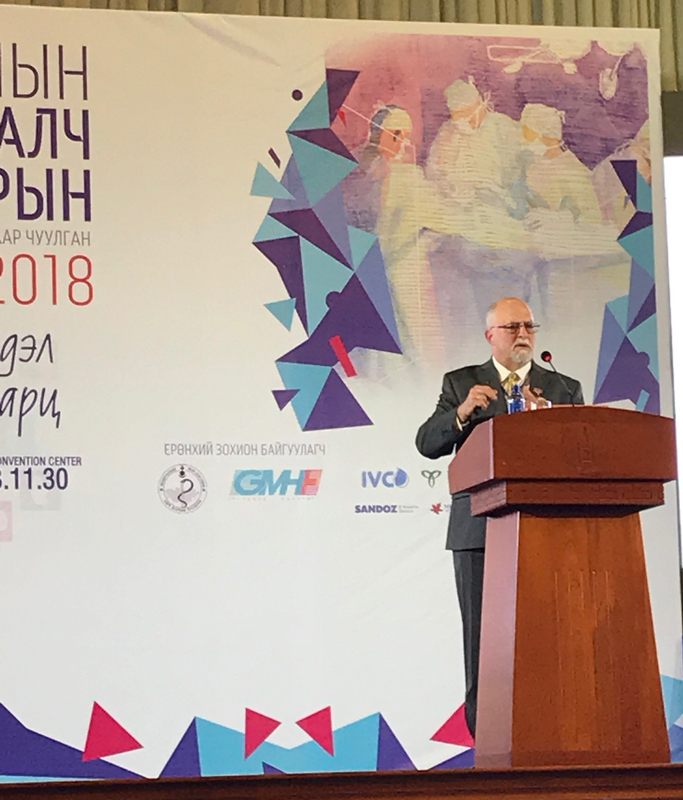 Gramling-Babb & Handy have been awarded honorary doctorates by the National Medical Research Institute of Mongolia and honorary membership in the Mongolian Association of Surgeons. More details of this sucessful mission will be posted soon. ... here are ways to donate and/or help today! 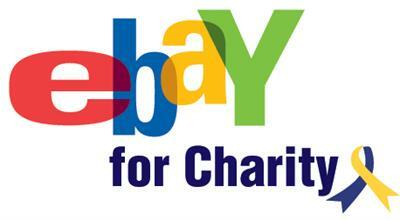 earthMed is part of the eBay for Charity program. 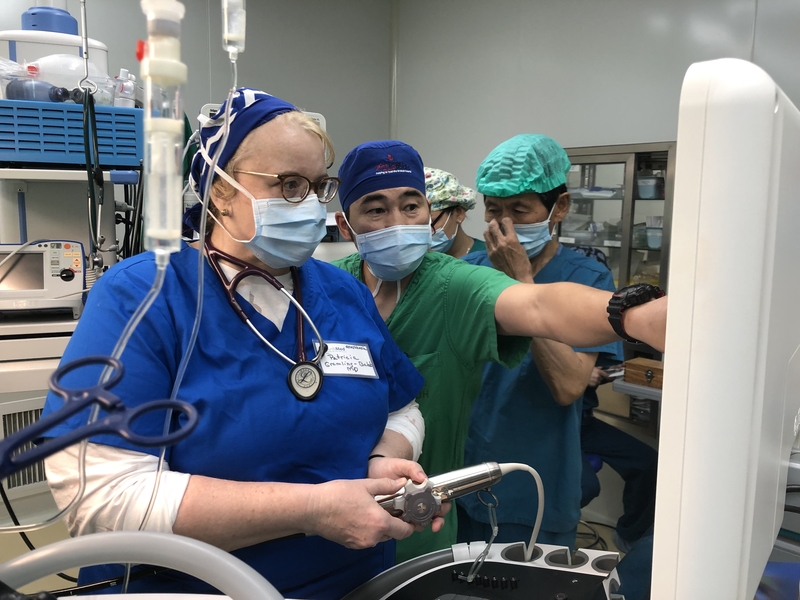 You can easily support our mission when you buy and sell on eBay! 10-100% of your final sale price the next time you list something for sale on eBay. Feeling nostalgic? Mail a check! earthMed, 106 Ardsley Road. Upper Darby, Pennsylvania 19082-1504, USA. 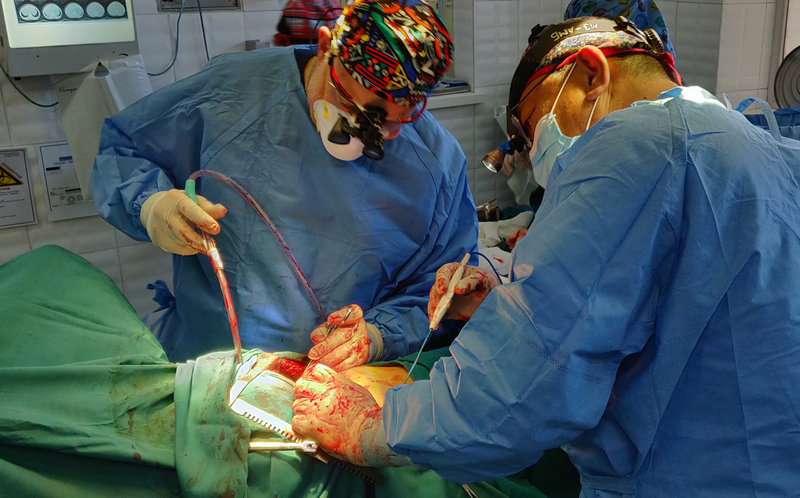 earthMed is a tax-exempt 501(c)(3) public charity. 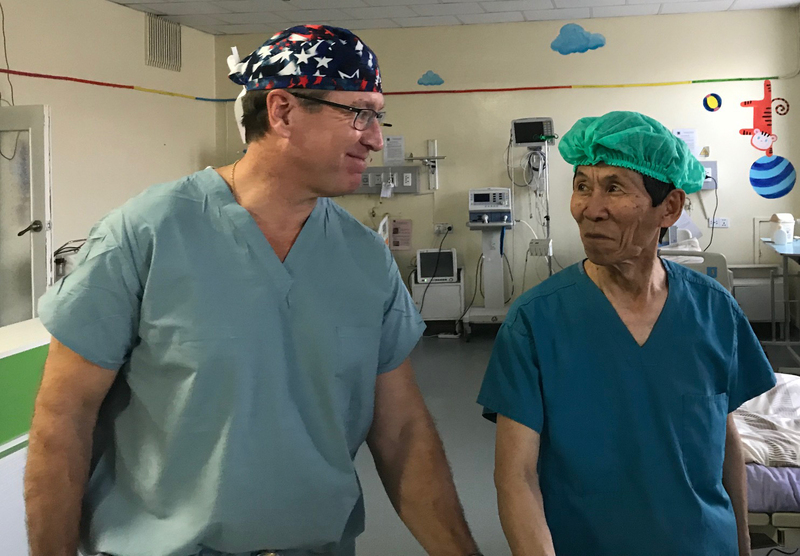 Donations to earthMed are tax-deductable in the USA.